Steve is a Professor of Organic Chemistry at Nottingham Trent University (part-time). Professor Allin studied Chemistry and Pharmacology at the University of Liverpool, being awarded a First Class honours degree in 1990 and his PhD in 1993. Following postdoctoral studies at the University of Florida with Professor Alan R. Katritzky (FRS) he returned to the UK in 1995 as a Lecturer at the University of Huddersfield. He moved to Loughborough University in 1997, was promoted there to a Readership in 2005, and in 2008 was appointed to the Chair of Organic Chemistry at Keele University. He joined NTU as the Head of Chemistry and Forensics in 2012 and then served from 2015-2017 as Head of the NTU Doctoral School, before taking up his current roles. Professor Allin has supervised over 35 PhD students and has published widely in the peer-reviewed literature. His research has received funding in excess of £2.5 million from various sources including Research Councils, Charities and the Pharmaceutical Industry. 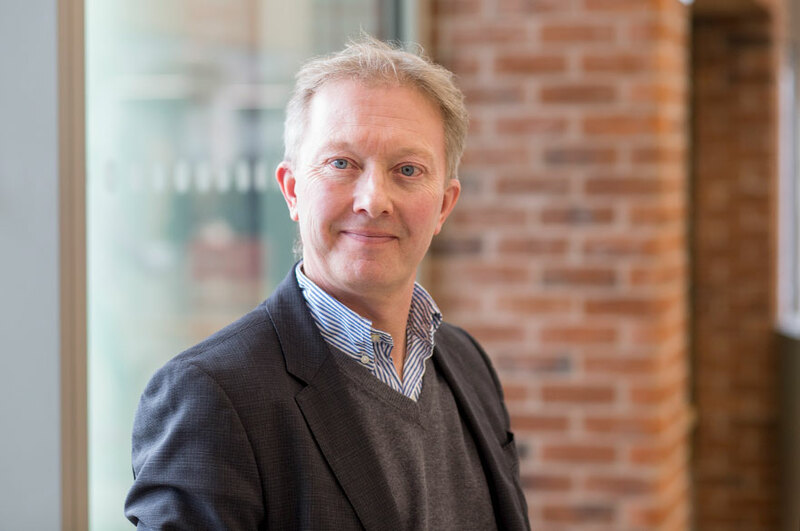 As a Founding Director of Charnwood Molecular Ltd, Professor Allin also has experience of the successful commercialisation of University research. Charnwood Molecular Ltd is a leading UK-based contract research organisation, with research sites in Loughborough and BioCity Nottingham, providing drug discovery and process research services to the global biotech and pharmaceutical sectors. Opportunities to carry out postgraduate research towards an MPhil / PhD exist in all the areas identified above. Further information may be obtained from the NTU Graduate School. University collaborations include University of East Anglia (Professor Phil Page), Keele University (Dr Paul Horrocks, Dr Alan Richardson and Dr Mark Skidmore) and Loughborough University (Dr Mark Elsegood, Professor Roger Mortimer). EPSRC Engineering Doctorate studentship, Loughborough University, (2005-2009).